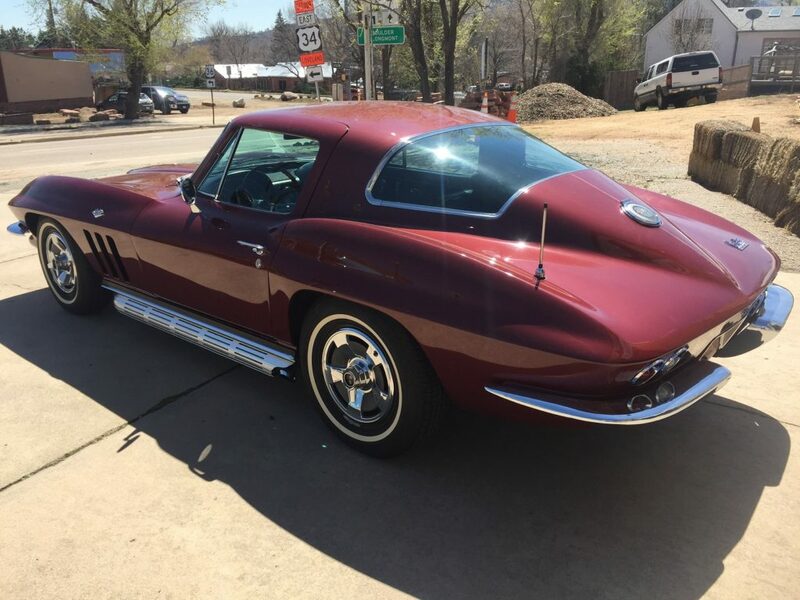 Beautiful, excellent condition matching numbers 1966 Corvette Stingray Fastback Coupe For Sale. 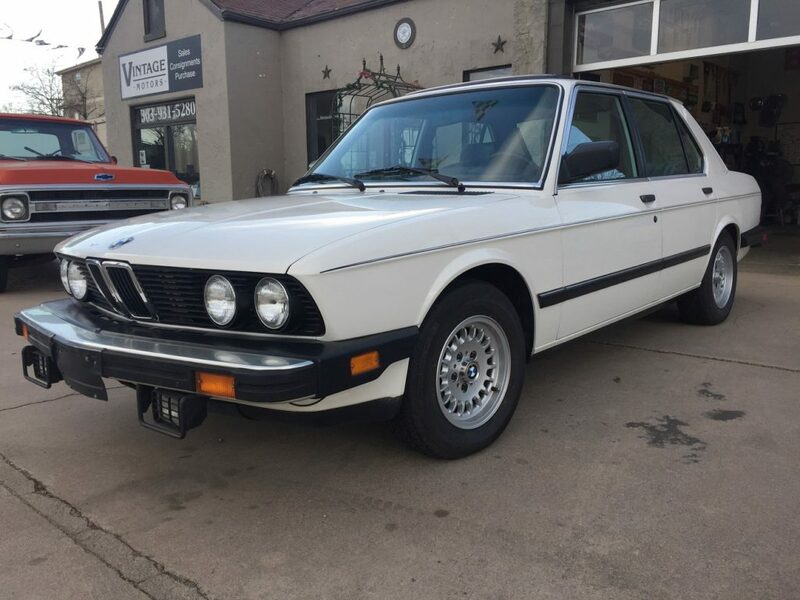 Original 327 V8 with Four Speed transmission. In Milano Maroon with Black interior. 82,695 miles (documented as original). Original owners manuals, etc. with car. Please click on below for additional photos/info. ; and/or call to make an appointment to see this very nice Vette..
1966 Dodge D100 Utiline Stepside 2WD Pickup For Sale. 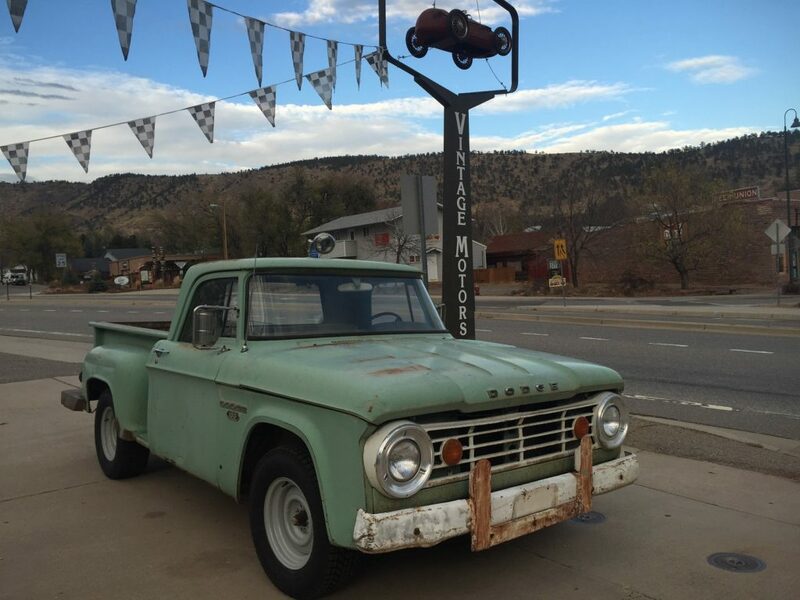 Great history, is ex-US Forest Service Truck; delivered new in Denver, CO on September 29, 1966. Original Paint (Forest Service Green) – perfect patina (I’d never paint it!). Original 318 Y Block V8 coupled to a four speed manual transmission. Doors have small holes drilled in them where the Forest Service signs were, a roof mounted spotlight (not connected but intact) and what looks to be the FS communications radio equipment knobs and switches mounted under dash. Rare truck, especially in this body style and condition; where else are you gonna find one?! 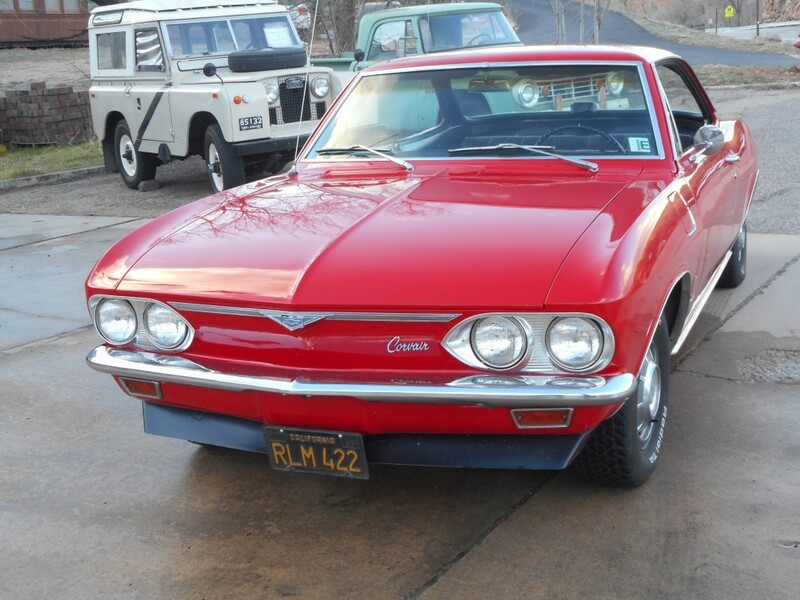 Just In, 260 V8, 4 Speed Car. 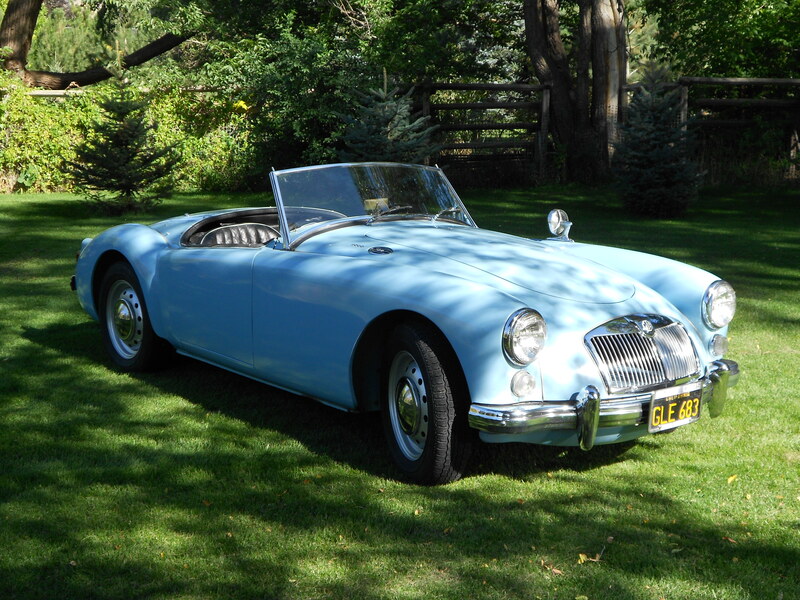 In very good condition throughout: body, paint, trim, mechanically, interior, new power top and top boot. 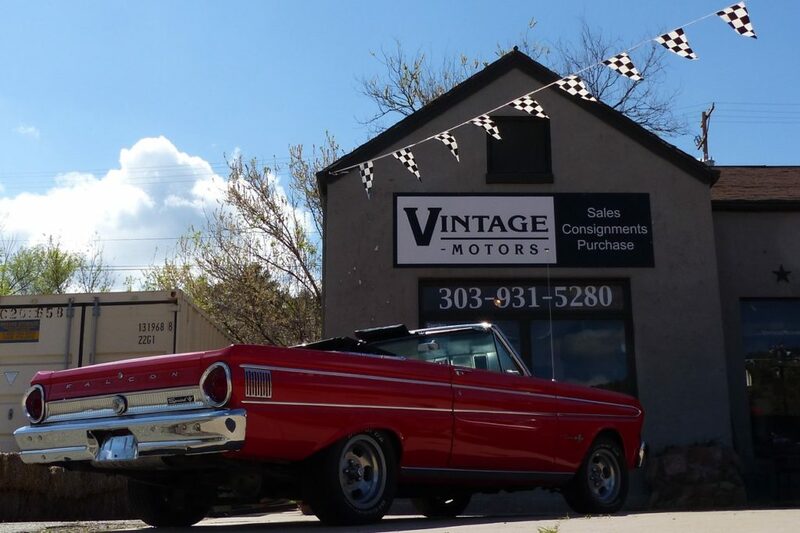 Local car, sold new in Denver; long time same family ownership. Records/receipts. Please click below for additional photos. We call this car “Mariam’s Mustang” . It was purchased new by Ms. Mariam Wolf on October 21, 1966 at the Ford dealership in Oneonta, NY, just 18 days after it was built at the Metuchen, NJ Ford plant. 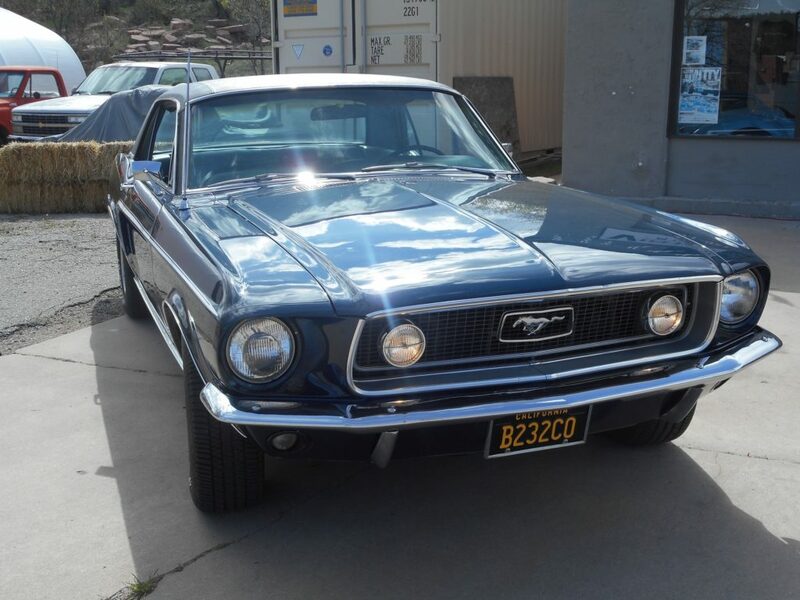 This car is an unmolested, very original example Mustang ( VIN# 7T01C117855 – decode sheet in photos below). It is wearing its original “Pebble Beige” (Color #6) paint. Powered by a 289 200hp 2bbl V8 coupled to a C4 floor shift automatic transmission. The car has several desirable factory options including In-dash Air Conditioning; Power Front Disc Brakes; Power Steering and an AM Radio (all working). The all original Black Crinkle Vinyl interior (#2A) of the car is in excellent condition. 1968 Mustang GT 2 Door Hardtop For Sale. 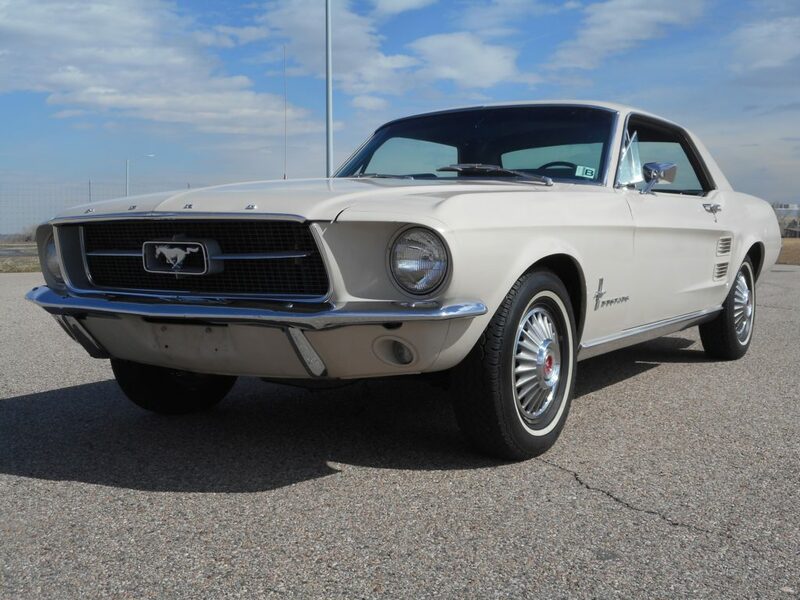 This is Mustang # 8R01S167236 built on July 15, 1968 at the Ford plant in San Jose, CA. 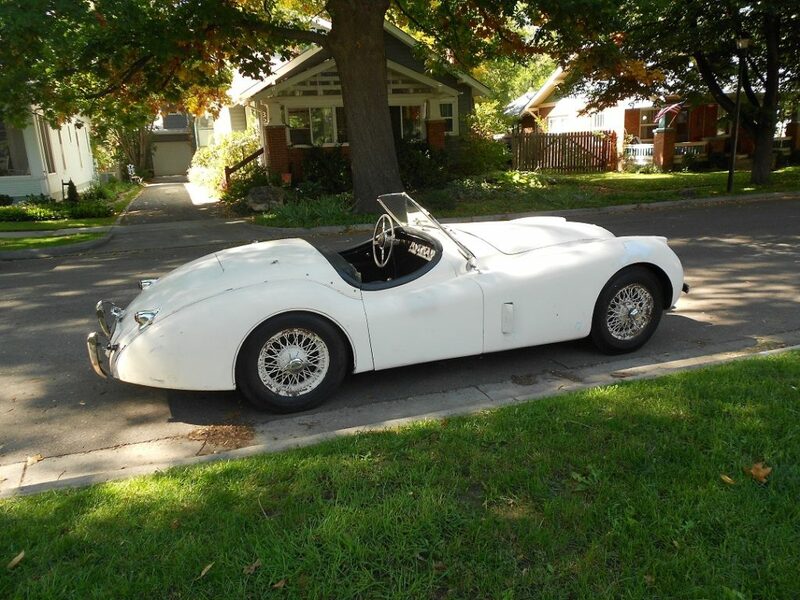 The Jaguar XK 120 was introduced in 1948 and was an instant sensation. It was the fastest production car in the world during its production run (1948-1954) during which 7,612 Open Two Seaters were produced, of which only 1,197 were Special Equipment, high performance SE Model cars like this one. These SE model cars are identified by the “S” prefix in the chassis number and the “S” suffix to the engine number. 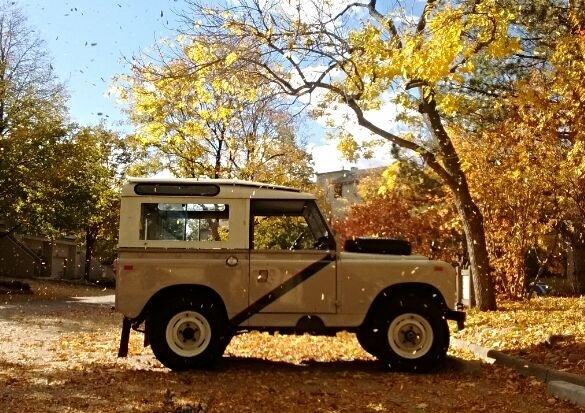 1961 Series II Landrover. 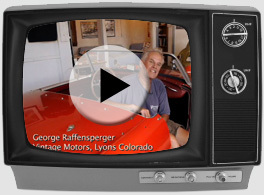 These are super rugged, dependable, “go anywhere” legendary vehicles. Perfect for your mountain cabin/home or ranch. If Roy Rogers had been English this would have been his “Nellybelle”! 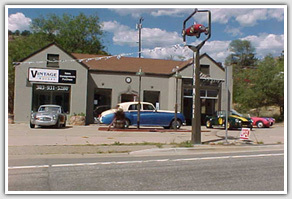 88″ wheelbase; original 4 cylinder gas engine; 4 WD with lockout front hubs; high/low transfer case; 4 speed transmission. Seats seven. Has removable full metal factory Safari top with roof and side door windows and a swing “man door” tailgate (pictured above) as well as a galvanized factory frame for a canvas top and a pickup style tail gate (see other photos). They are only original once! Car No. GHNL88968. 36,000 Original Miles !